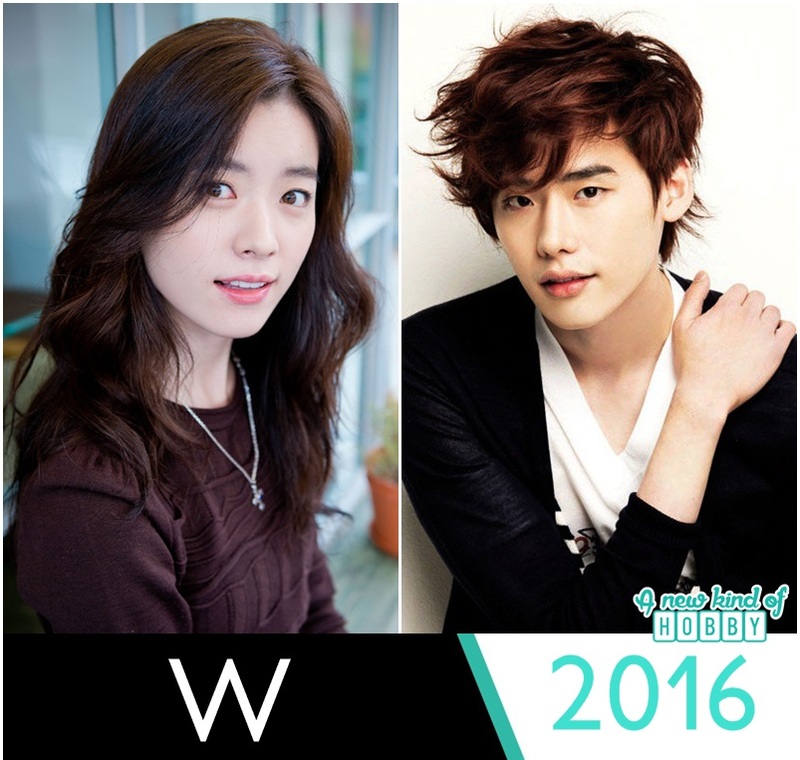 Lee Jong Suk and Han Hyo Joo offered the lead role for W. A new serial on MBC this summer 2016. Its not confirmed for the lead cast as well for the drama title we are not sure its a working title or the final one. So many things unclear but still we are curious to watch this drama with the lead Lee Jong Suk. The story depicts to be a love story of a man and a women in their early 30s. Writing this post it reminds us of the drama "I Hear your voice" in which Lee Jong Suk a young falls for the noona. This plot seems a bit quite similar but this time also Lee jong doesn't look like in his early 30s. As for Han Hyo Joo she is pretty suitable for 30's role. Many things for W are still missing. But the rope of curiosity tied our time slot to watch this drama.